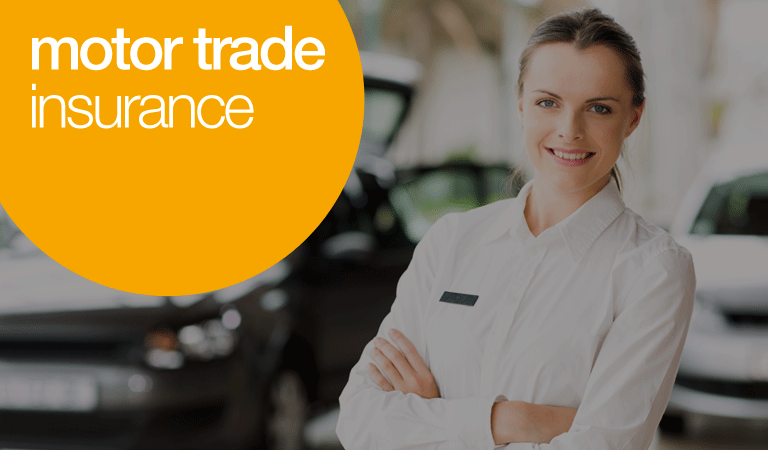 Put simply, motor trade insurance is designed to assist the policy holder who owns a business within the motor trade so that they or their employees can drive any vehicle in their custody, care or control for use in connection with their business activities. If you run a business that involves anything to do with cars or vans – whether that’s buying, selling, repairing or delivering – then Motor Trade insurance is a necessity if you’re required to drive those vehicles at any point. autonet insurance compares quotes for road risks insurance. This insurance provides cover for motor traders to drive vehicles used in connection with their business on public highways, which is available for both full-time and part-time traders. You can choose from Third Party Only, Third Party Fire & Theft, or Comprehensive cover for your Motor Trade policy, with a wide range of vehicles covered by our insurers. There are some vehicles and occupations that we can’t quote for – to find out more speak to one of our commercial team who will be more than happy to assist you. who is eligible for motor traders insurance? If your occupation is not listed above but you're interested in a Motor Trade policy, call our dedicated commercial team on 08444 725 884 * to find out if we can provide you with a quote. are you an existing customer looking to add a vehicle? If you are looking to add a vehicle to your current Motor Trade Policy our online form is a quick and easy way for you to submit the relevant information to us. are you an existing customer looking to remove a vehicle? If you are looking to remove a vehicle from your current Motor Trade Policy our online form is a quick and easy way for you to submit the relevant information to us. **Please note - there may be a wait of up to one or two working days before the changes are processed. Adding vehicles using this facility is not automatic acceptance of cover. There are certain vehicles that either have terms imposed or cover declined. In the event of one of these vehicles being added you will be contacted accordingly.